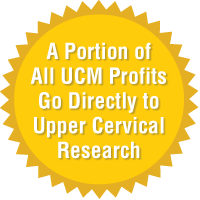 This Upper Cervical (AO) Practice has been a satellite to our Tyrone office. It is busy the 2 day it is open, due to referrals from a local medical office and patients. Just imagine what will happen with some marketing! McDonough has a population of over 24, 000 and is growing. Only 5 chiropractic offices (including ours) are registered. A Hill AO table may be purchased with the practice to a certified AO DC.